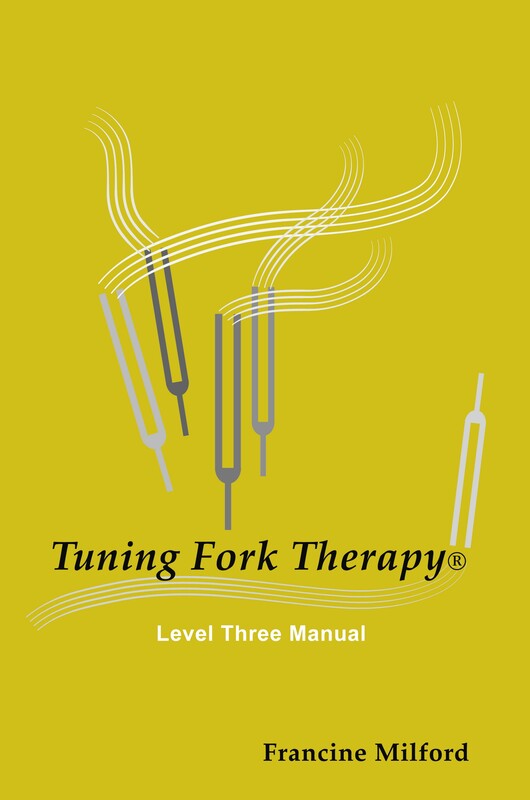 This book can be purchased separately or is included FREE in the Level Three Tuning Fork Therapy® Practitioner Certification course. Students will complete the list of assignments in folder and return them and the test for grading to the center. A passing grade of 80% will allow students to become a Level Three Tuning Fork Therapy® Practitioner and instructor for Tuning Fork Therapy® Practitioner courses levels one, two and three. Cost of course: $249 plus $13.99 postage and handling. To purchase the Level Three book-only. 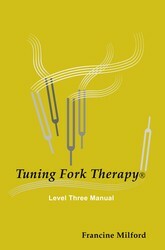 What does the Level Three Tuning Fork Therapy® Practitioner Certification cover? 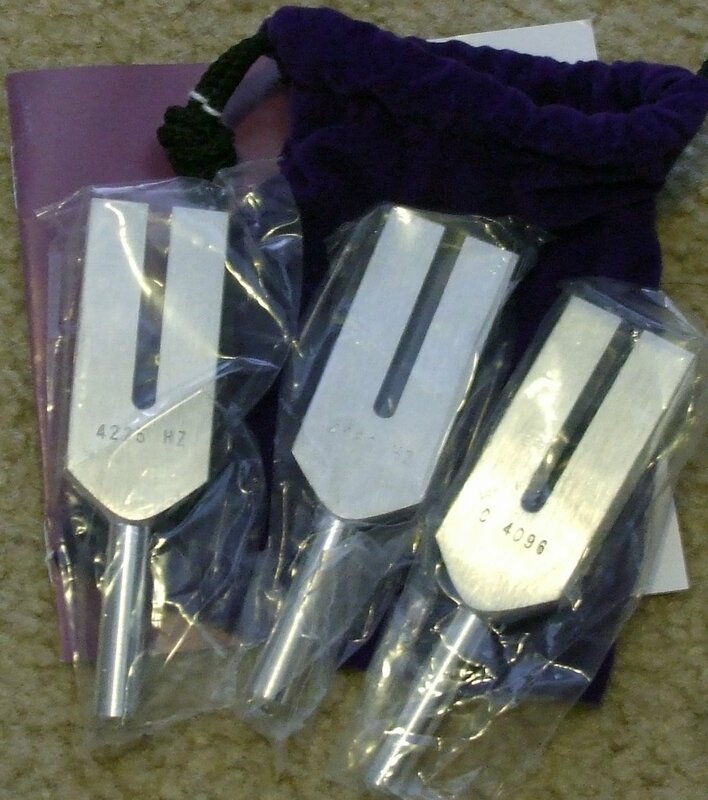 The Angelic tuning fork set can be purchased seperately or is included FREE in the Level Three Tuning Fork Therapy® Practitioner Certification.